Eight photo acts by the Chinese artist Zhang Xiaotao in collaboration with Palle Vedel. 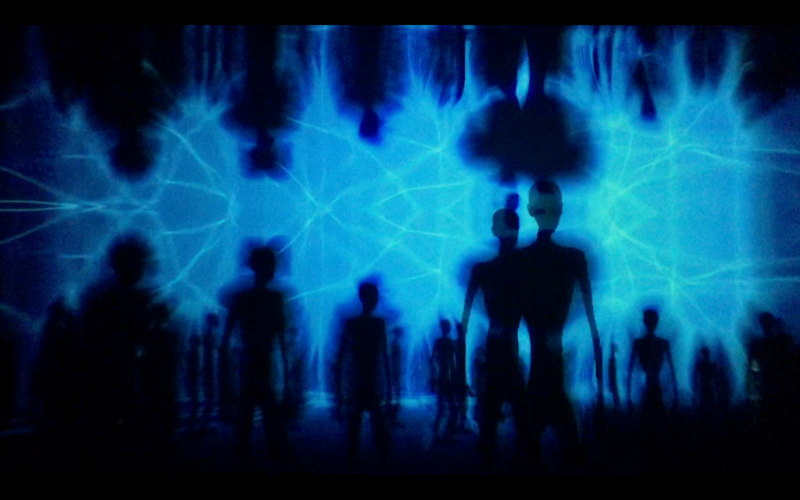 A video and light installation inspired by the Eastern culture and religions. Repetition is the fundamental element and philosophy behind the art work. Embark on a photo journey with meditative elements in constant movement. The light and photos control our heart rhythm and our inner self, towards the universe, towards infinity. A fascinating art work, which attracts the onlooker with its many changes, of forms and structure, in a seamless feeling of infinitude. Take a walking tour along Islands Brygge and enjoy the water front in the evening hours. Zhang Xiaotao & Palle Vedels Sickee no. 2 (Ånden i Glasset) marks the southern point of Kulturhuset Islands Brygges contributions to Copenhagen Light Festival and The Orb by Camilla Brix Andersen is the most northern contribution from Kulturhuset Islands Brygge in Copenhagen Light Festival 2019.